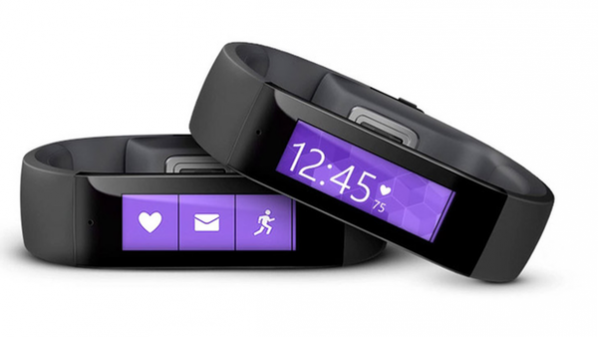 IWASSA Co.: Microsoft officially unveils first subject to wear, "Microsoft's Band" device. Microsoft officially unveils first subject to wear, "Microsoft's Band" device. 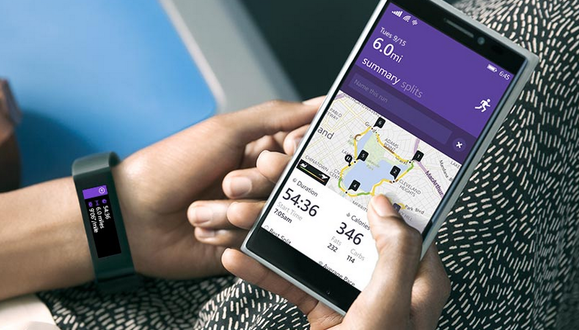 Displaced the Microsoft today unveiled the first device subject to wear from production Microsoft Band offering the user to monitor the fitness and sports performance workout control accurately, and also can be connected with their smart phones. And Microsoft will put this device in stainless wear on Thursday in the United States at a price of US $ 199 on Microsoft's e-shop. The device can work for two full days per shipment. And has the "Microsoft Band", which wears around the wrist, ten sensors to monitor heart rate Bndhat, and calories burned, sleep quality also monitors the user and even the extent of exposure to the sun. She said, "Microsoft" in a statement sent via e-mail, "This is just the beginning of a multi-year for Microsoft to see in the health and fitness devices and wearable category." The company added, "We want to get into this space a deliberate and calculated manner and as such is first launched in the United States." The technology giants, such as "Apple", and "Samsung" and "Google", have all launched initiatives in the area of ​​the user's health and these companies are looking to continue to develop products for the market-to-wear removable devices that are increasingly in demand. The advantage of "Microsoft's Band" from others that will work with all mobile operating systems, portable key, such as "Android" and "iPhone OS", can also be linked to social, such as "Facebook" networks, and "Twitter". "Microsoft" has also launched an application for the health of the so-called "Microsoft Health" Microsoft Health includes a cloud service that allows users to combine storage and data health and fitness. And will bring together application "Microsoft Health" data from the "Microsoft's Band", and will work on devices "iPhone" smart phones operating the operating system "Android" as well as "Windows Phone" for the company's own system.